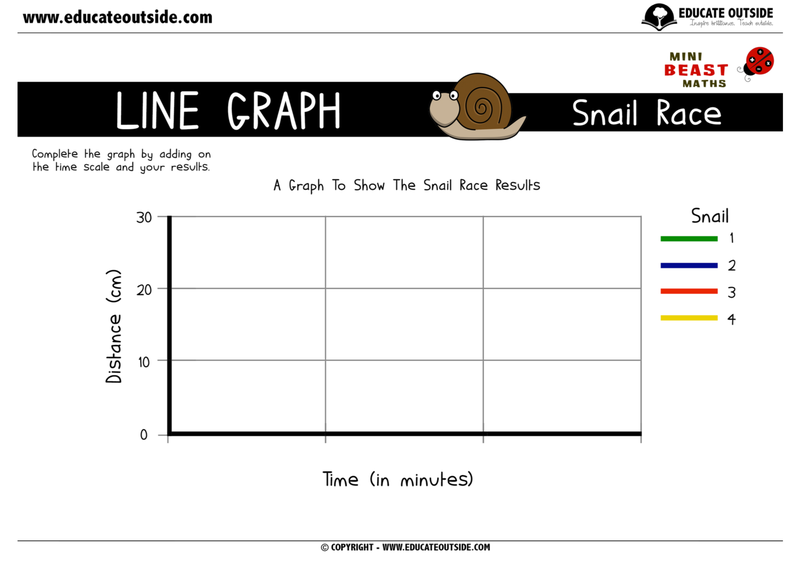 A fun data handling focused maths investigation that will give your class the chance to do some hands-on learning outdoors. 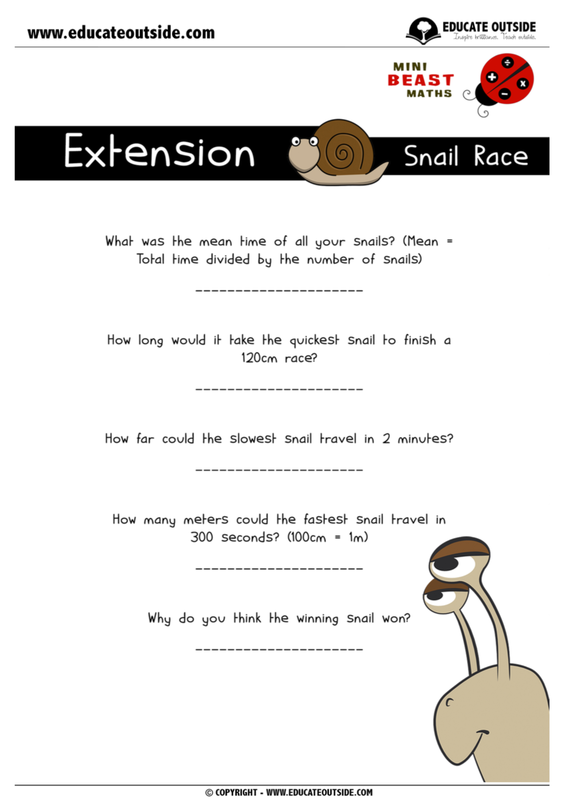 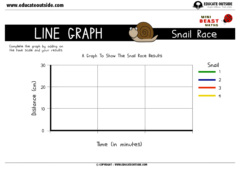 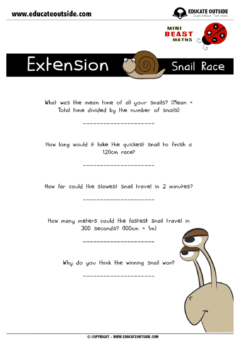 The students will race snails in order to collect some simple data that they will use to create a line-graph before analyzing the results and answering a few questions. 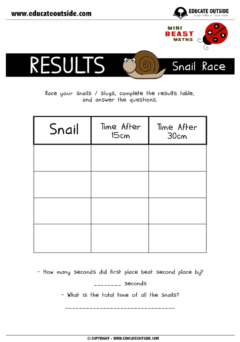 This activity is a fantastic way to introduce data handling as well as reinforcing other mathematical skills such as measuring.